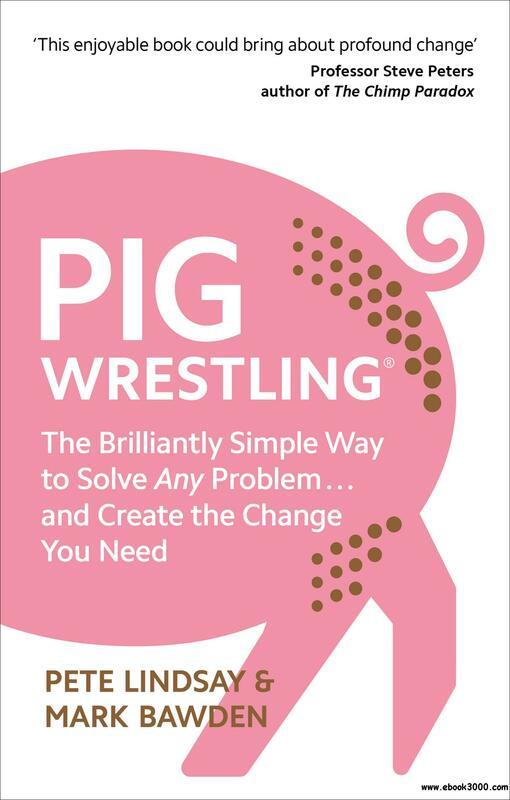 ARE YOU WRESTLING WITH A PIG OF A PROBLEM? Pig Wrestling is a simple story with a powerful message. Read it in under an hour, and you'll be ready to tackle any type of sticky situation in work or life. Meet a stressed Young Manager, whose teams are at each other's throats. At his local coffee bar he shares his frustrations with his barista - who turns out to be more than he seems. It's the start of a journey into Pig Wrestling - a process that can be used to resolve any seemingly impossible problem. By reframing the issue we can all create change, whenever and wherever we need it most. Developed out of the authors' work in elite sports and business - including Manchester City, Olympic champion Jessica Ennis-Hill and the England Cricket team - this instantly memorable story will help you thrive in complex and messy times.